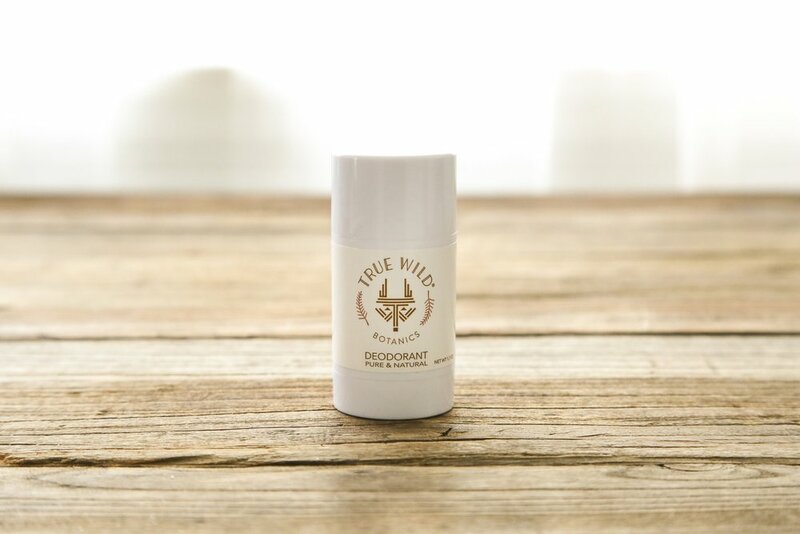 True Wild Botanics offers a plant-based approach to skin and personal care. 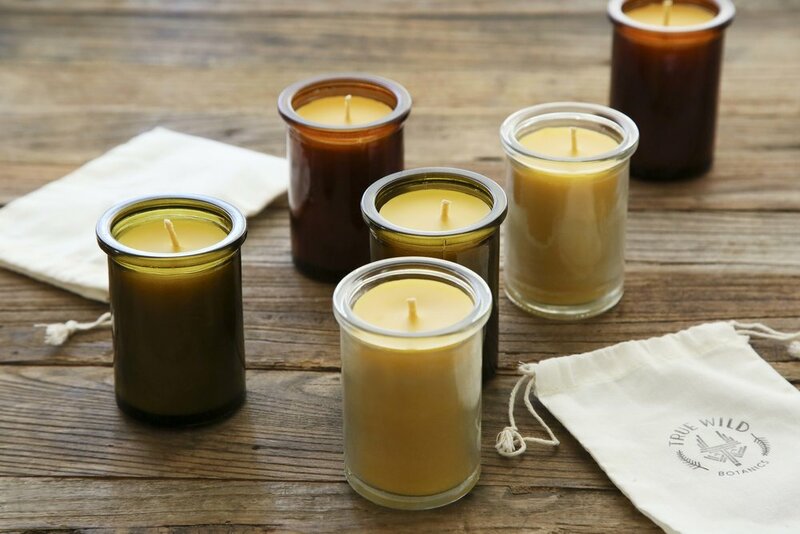 Our line of natural products integrates botanic healing with beauty and function. Our backgrounds in horticulture and landscape architecture inspired us to develop a product line that emphasizes healing botanic ingredients, environmental stewardship and human health. We are dedicated to sharing the art of the wild with you through our nourishing line of plant-based products that care for both your body and the earth. 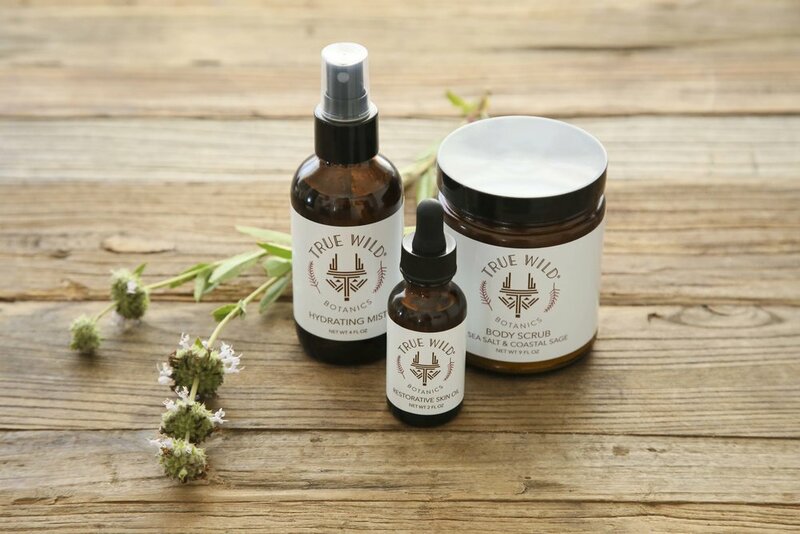 True Wild Botanics offers a plant-based approach to skin and body care. 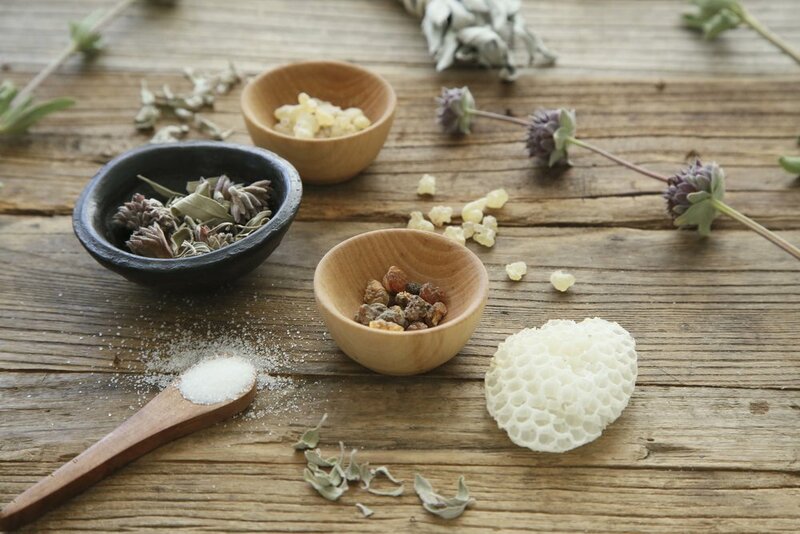 Our natural products harness botanic power and tell a story of native landscapes. Our backgrounds in horticulture and landscape architecture inspired us to develop a product line that emphasizes powerful botanic ingredients, environmental stewardship and human well-being. We are dedicated to share the essence of the wild with you through our products that care for your body, spirit and the earth. Sign up to receive special news and receive 10% off your next order!